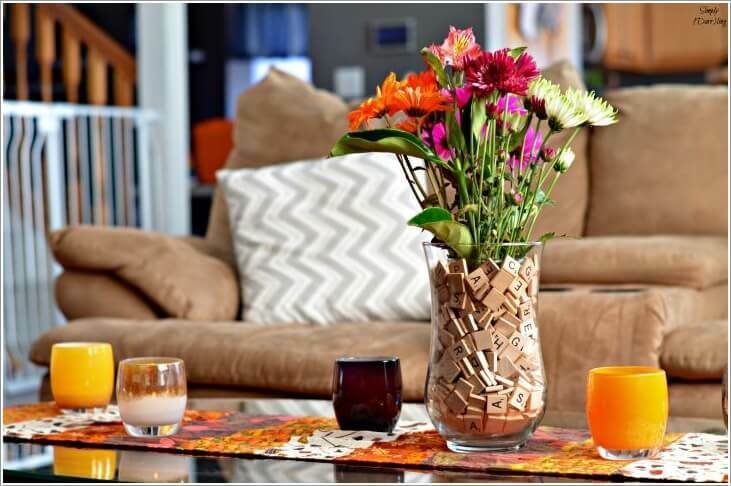 10 Outstanding “Vase Fillers” Ideas for Your Home Interior! How many times have you wanted to make little change on a dresser, sofa table, entry table, etc? I know that you love to do that every now and again! However, I have some handful ideas of vase fillers without spending much money! You might have buy a beautiful clear glass vase to display a bouquet of fresh flowers, but the flowers get dry and droopy and then your vase sits empty till you get the other fresh flowers! Don’t worry! We have some better options for you! 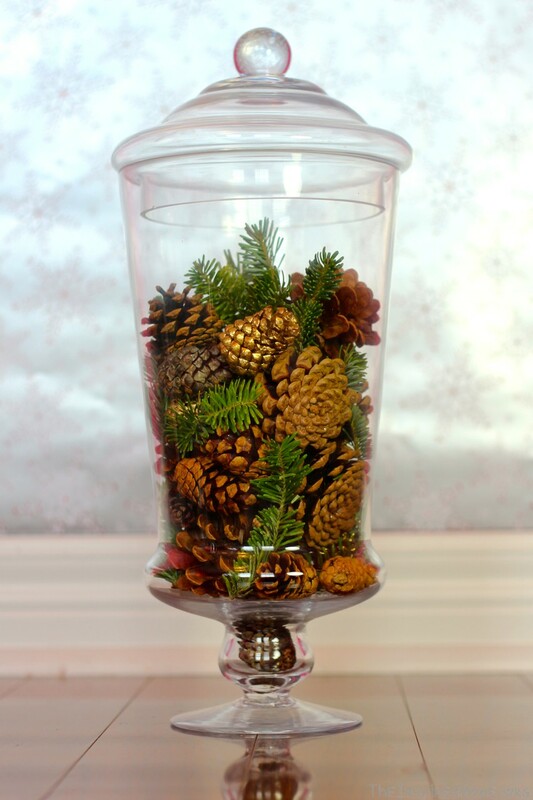 Using decorative fillers have the staying power, enabling you to display your beautiful vase year around on the tables, desks, mantles, etc, as a center piece. Take a look at some unique, cheap and easy decorative vase fillers / Jar fillers ideas to spark your creativity! For a quick and easy idea try buttons! For a neutral look, go for a monochromatic with buttons in varying shades of white and beige. Or, if you prefer colorful, get a rainbow hues! Either, include buttons of varying sizes to mix up the texture and visual appeal. You can add stones of different hues with water & fresh flowers which will give you an elegant touch of nature! You can also sometimes add candles into it! If you love wine, then store your cork’s heads for a creative vase or jar filler, rather than throwing in a trash! Once your vase gets full, you can beautify it in many ways, such as adding decorative twigs, fresh flowers, or a candle, etc. Using vase fillers with seashells & sand together not only adds a beachy vibe to your decor but also gives you a fun reminder for a beach getaway! 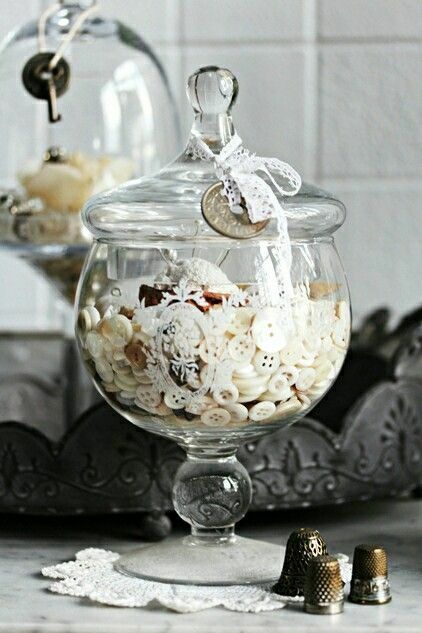 Gather the variety of shells and bag of sand when you are on vacation and bring them home to add it to your decorative vases! Are you Coffeeholic? We have a perfect vase idea for you! Just fill your vase with coffee beans for great texture and wonderful aroma! Coffee beans are perfect for holding the fresh flowers or a pillar candle in place! You can also use it as jar fillers too! 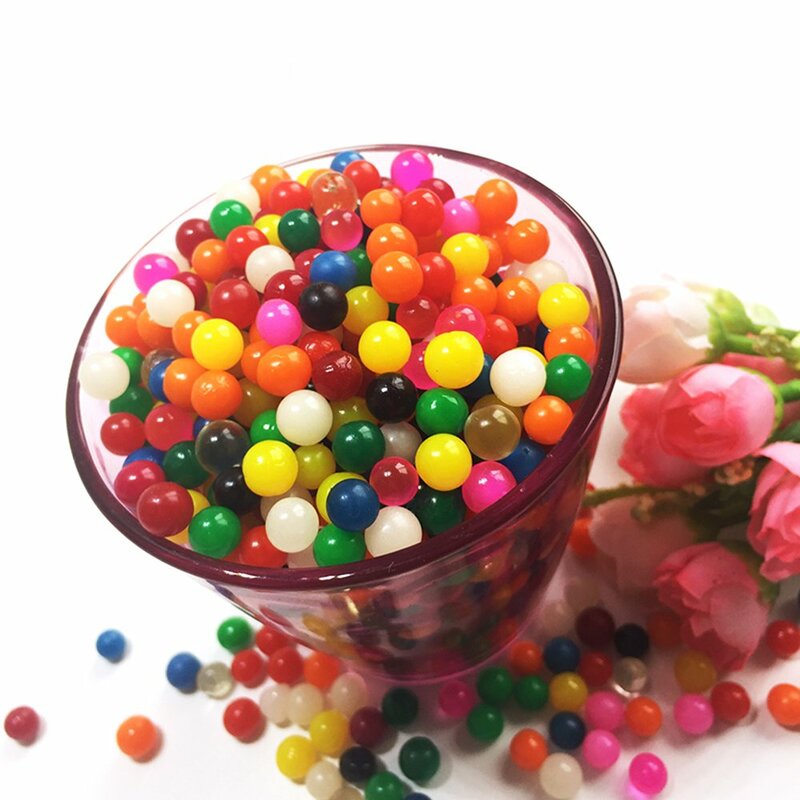 Bouncy balls are fun, colorful vase fillers are perfect for kid’s party. How full of fun is this arrangement? Check whether you have the scrabble game that you might be playing when you are young. Filling your vase with the different letters is perfect for your kid’s room or styling the study desk or bookshelf! For an adult look, you can also paint it with silver/golden/copper as a decor element for your home interior! We love to look at the colorful crystals in a vase! You just need to add the amount of rock salt that you require along with the several drops of food colour! Shake the food salt until the colour gets evenly distributed! Allow the salt to dry in an open container and then add it to your decorative vase and top-it with tealight candles. You can layer-up your favorite kitchen beans in your decorative vases as a centerpiece! We hope these vase fillers ideas are inspiring you to get creative and to start decorating your home! Whatever the occasion or non-occasion, whatever the season, these vase fillers are perfect for your needs. But best of all, they are very economical & lively! Tips for Staircase Wall Decor Hanging Arts! Use Designer Wall Clocks to Enhance Your Home Decor!